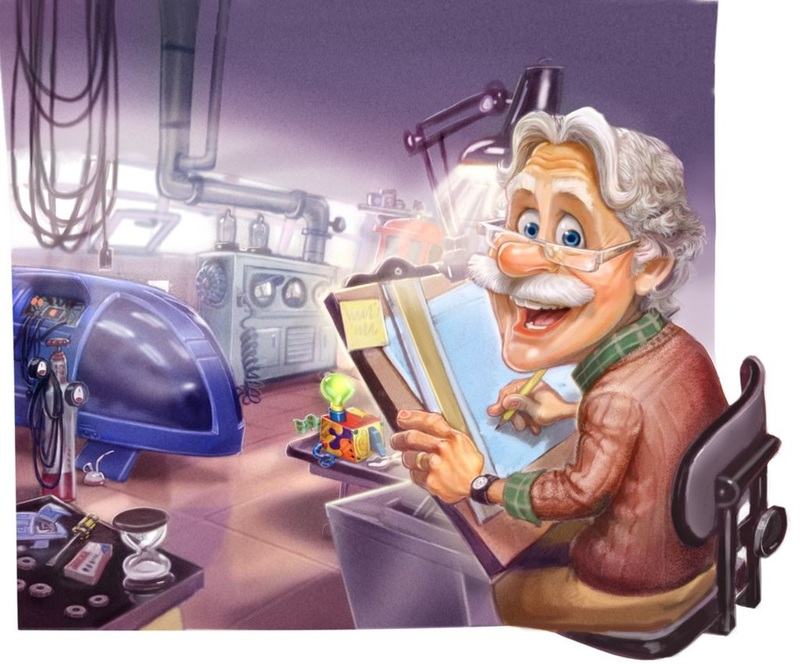 The Adventures in Odyssey team is celebrating their Twitter account’s 1,000th follower with an early glimpse of the illustration for Album 56: The Grand Design. The cover illustration features a nice tip-of-the-hat to Album 2 with the placement of Whit’s Boredom Buster (as featured on the back of The Wildest Summer Ever). Artist Gary Locke has done it again with an intricate illustration for the ever-popular Adventures in Odyssey audio series. Of course, with the name of the album out there (The Grand Design), along with the cover illustration, we have a feeling that speculations will now begin. What do you think will happen in Odyssey’s near future in Album 56? Share in the comments below.